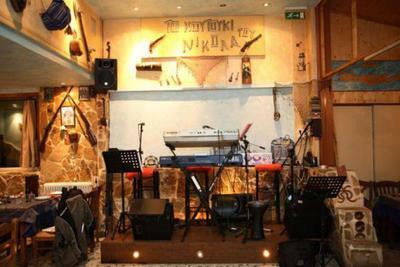 Koutouki Tou Nikola restaurant in Agios Dimitrios offers greek cuisine and cretan specialities accompanied by live music. 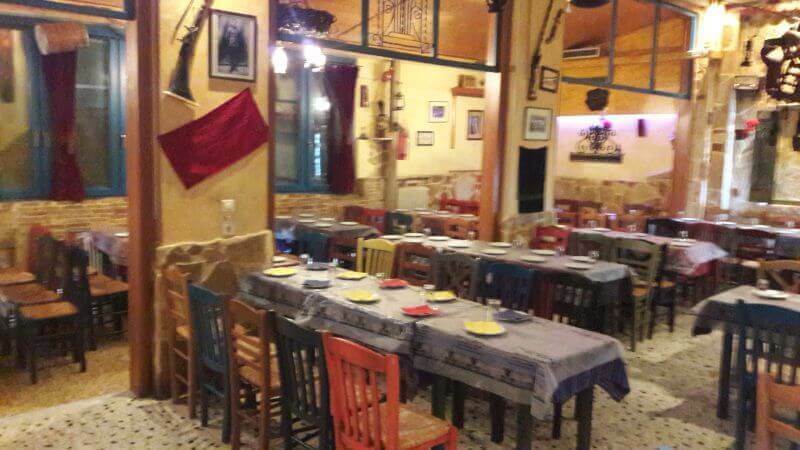 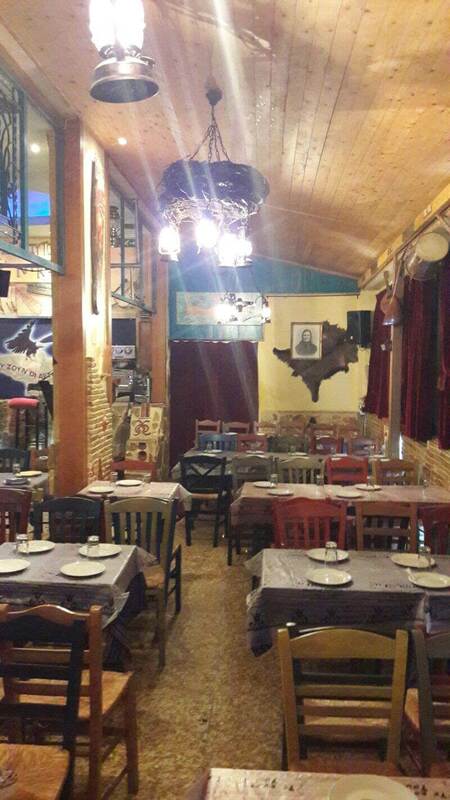 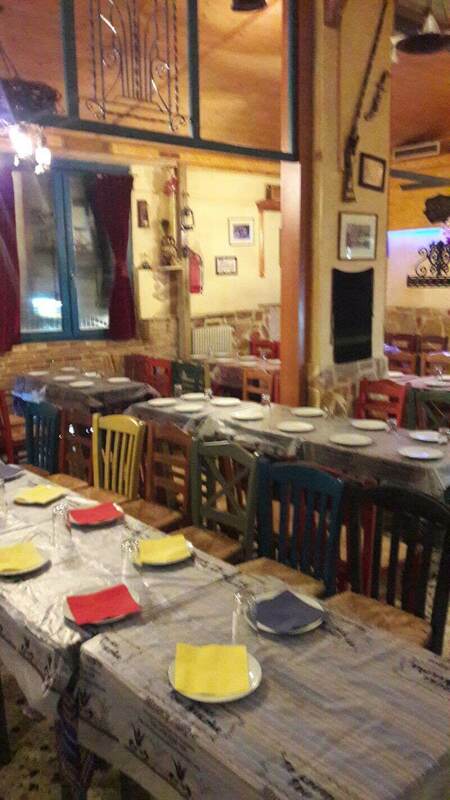 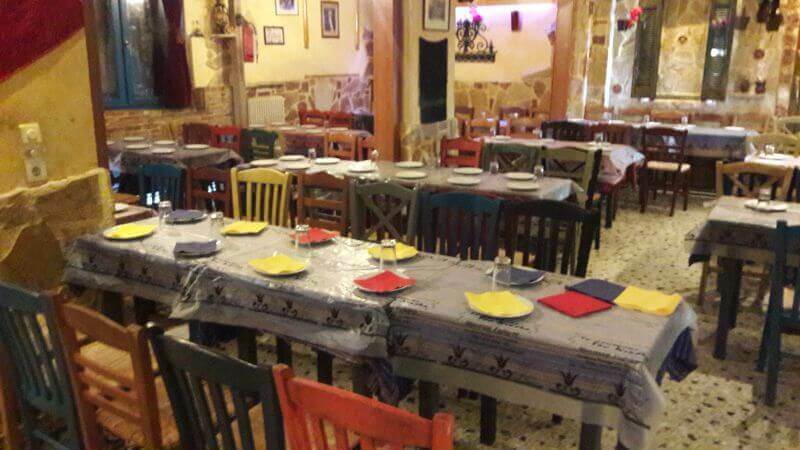 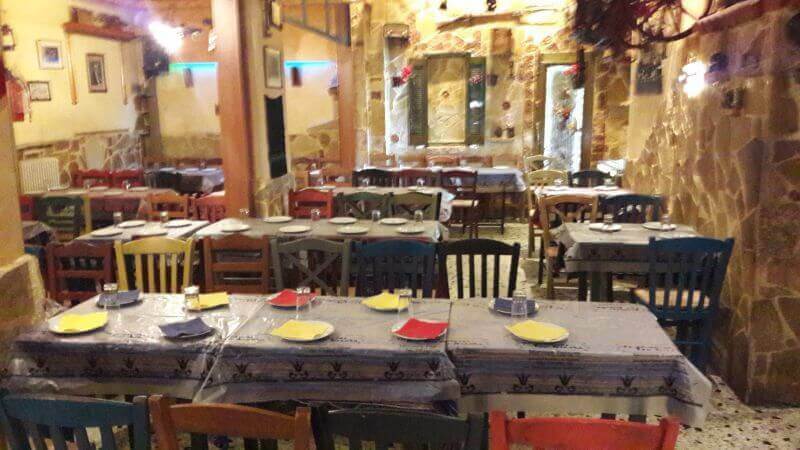 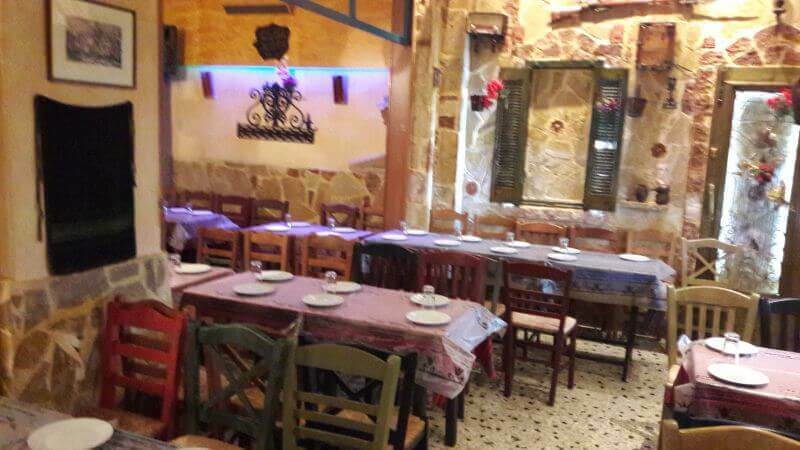 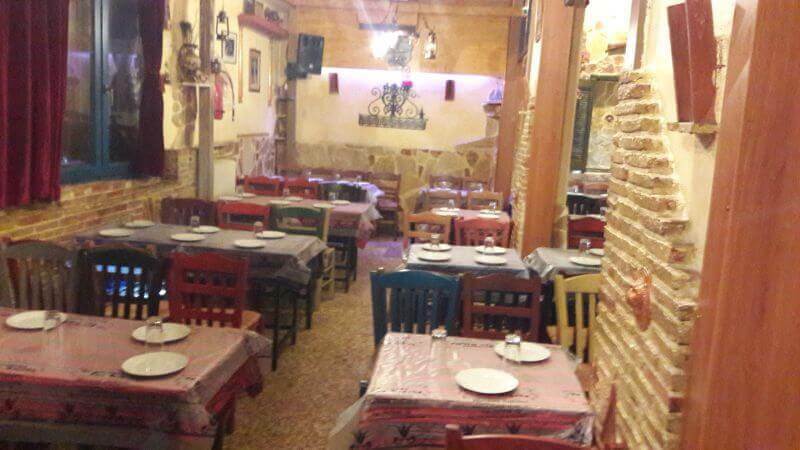 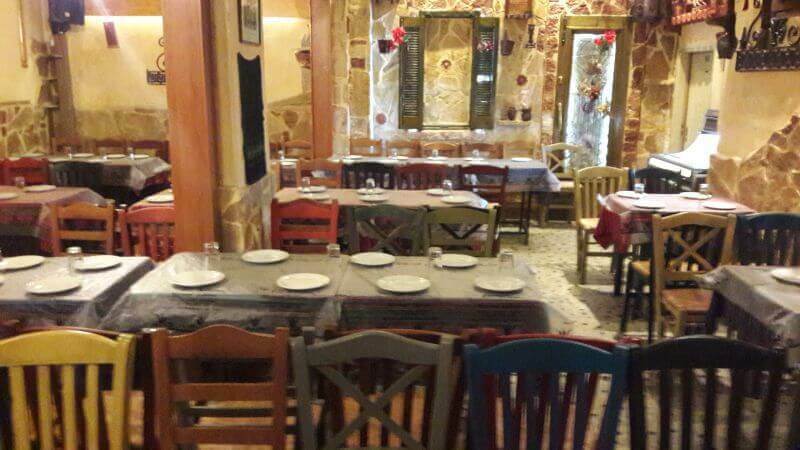 It is a warm and hospitable place with traditional decoration tha will remind you of old greek tavernas, stone, wood and family atmosphere, ideal to eat well and have fun with both your family and friends. 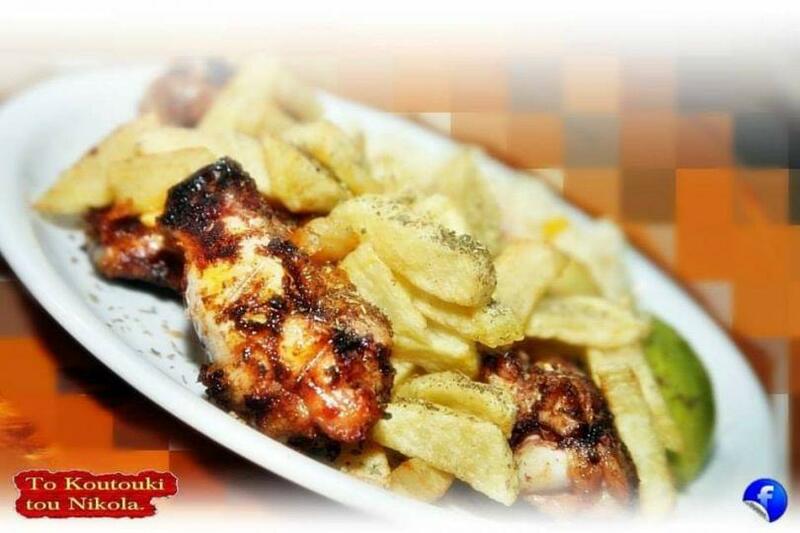 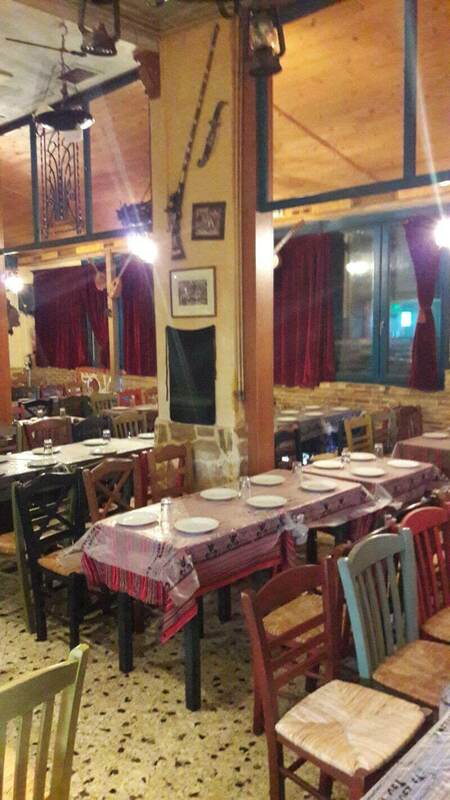 At Koutouki Tou Nikola traditional restaurant, you will taste exceptional grilled meats, rustic style sausage, tasty pork shank and juicy chicken, tasteful appetizers and a good selection of traditional stews along with fine wine and your favorite greek spirits. 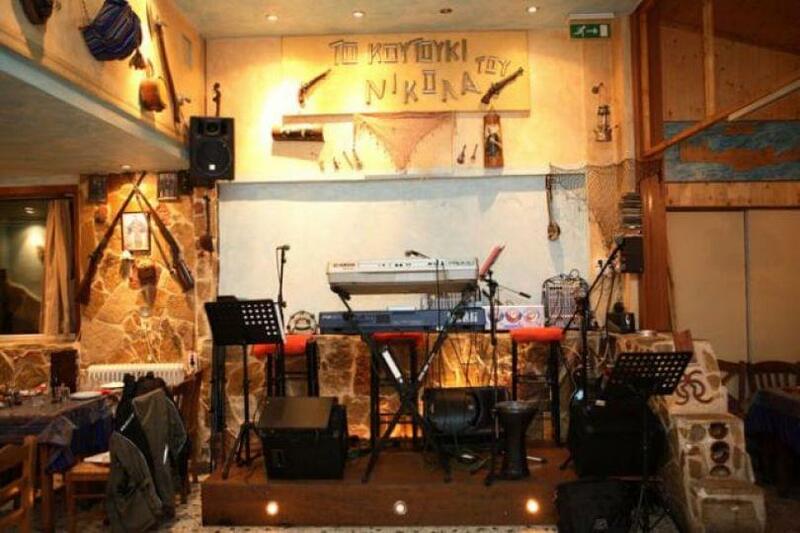 If you're looking for a good taverna with live greek music in Agios Dimitrios to eat on a budget, visit Koutouki Tou Nikola restaurant. Make free online reservation on e-table, gather points and get great discount and special offers on restaurants.